STUDENTS! Access your school’s online resources and learning materials on myPascoConnect! Log in with your Pasco student number and your standard password. If you need your password, contact your teacher for help. 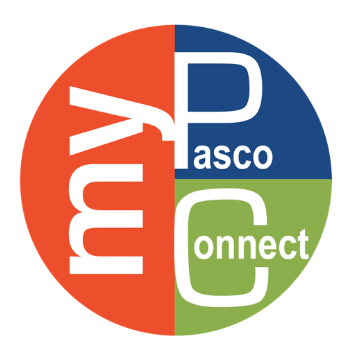 Click here for more information about myPascoConnect.